Today, with transit Moon in my 8th house, exactly (!) square my natal Moon, I watched a little fluffy sparrow die in an old shoe box on my table. 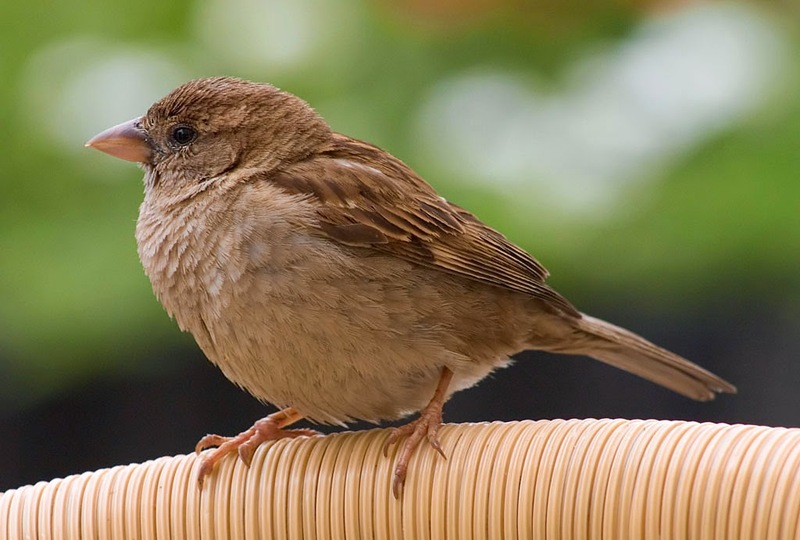 It is perhaps a bit silly to get tears in your eyes for a baby sparrow if you are not a vegetarian. And why be mad at the puppy? It is an animal and we eat chicken, too. She just snatched something interesting on the way that didn't fly away when she got near, even not when I ran to it. The puppy dropped the bird at command, but of course, it got hurt. Maybe it was hurt already, because why didn't it fly? It didn't get up, again and I didn't want to kill it. What to do now? Fortunately, there is a bird ambulance in town and they promised to come and collect the bird. But after about an hour of waiting for the bird ambulance the little one died. I had hoped that they would have come to get her before the Moon square Moon, but unfortunately not. This transit occurs every month. Sometimes when I sleep, sometimes when I don't pay attention to transits of the Moon. But I will, from now on. Because it is rather special, this moment of death in the house. And it was such a sweetie! Isn't it strange that in a world full of violence and war, a little bird dying touches you? And that it happens when your chart says that you will be moved related to a case of life and death?